"You´re in experts hands with Lakhotia Polyester." 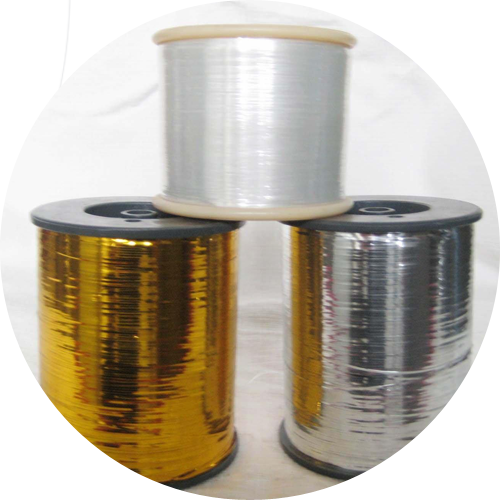 The company is engaged in manufacturing of Polyester Lacqured / coated films, Transfer Foil and slitted M type, MH type, MX type and ST type yarns. Having the most efficient machines and men on the floor company is able to deliver right product at the right time. 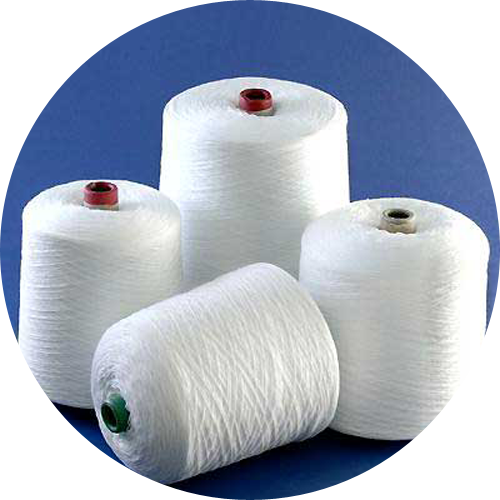 Company is having films for textile, printing, decoration and packaging, industry in its basket. With the technology and product development going very fast the company´s management is ready to accelerate in the film business creating products and opportunities too. We want to stand best amongst the best in the industry. 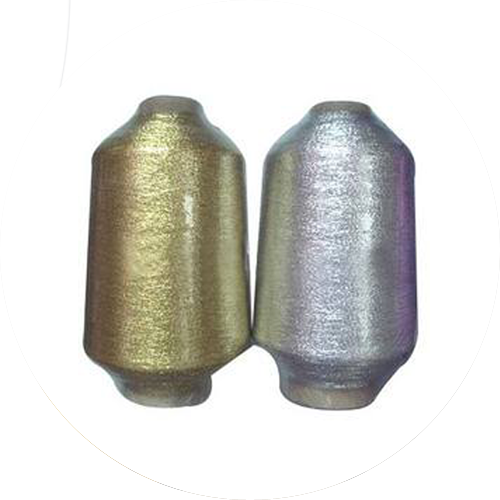 The products manufactured are made on the most sophisticated slitting machines,hallow spindle covering machines and super cones.Due to the state of art machinery.The group has a production capacity of 450 metric tones per annum. Also, due to the advanced manufacturing processes, we can supply the right product in right time in desired quantity. In very much scientific way we safeguard the product quality at every stage of production. We use only high quality raw material for the desired precision. All products are designed and manufactured to strict quality standards, and are inspected numerous times during the manufacturing process, including a final inspection prior to packaging for shipment.